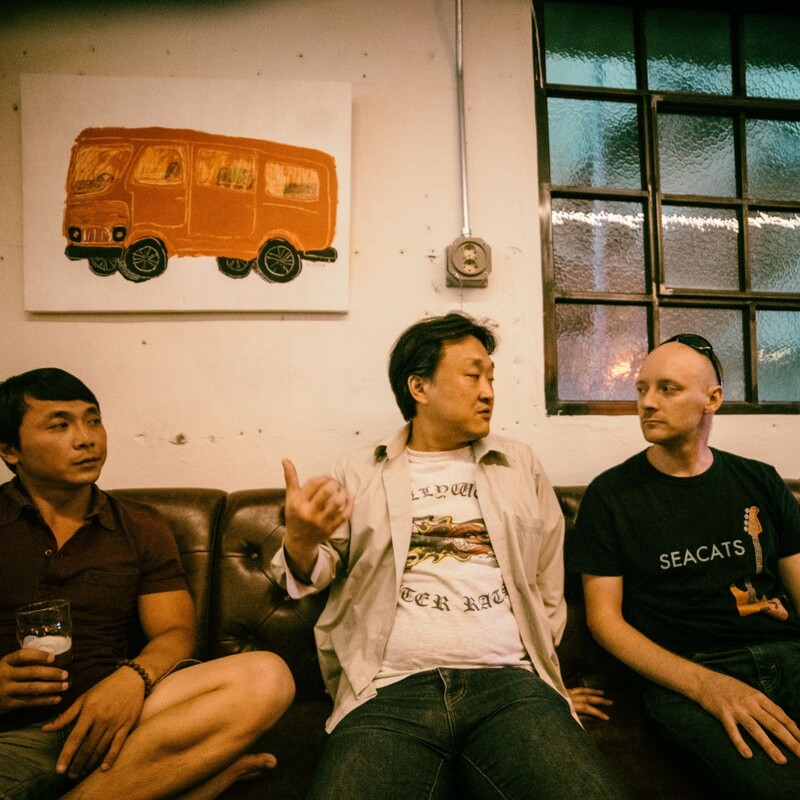 Based out of the port city of Busan, South Korea, GENIUS is Steve C, Lee Chung Mok, and Kim Il Du. Since forming in 2009, they independently released two studio albums Yangatchi (2009) and Birth, Choice, Death (2010), before releasing their third album, Beaches (2014) through Helicopter Records. The rock and roll foursome released their new and fourth album Starsea back in August and ‘2226’ is the latest single lifted from the record. ‘2226’ is a fuzzed-up, scuzzy and meandering rock and roll jam. Imbued with a punk spirit, the drawled vocals and buzzy punk guitars wade through a haze of fuzz and feedback with a loose, free-flowing vibe. As incessant the buzz and fuzz is, ‘226’ is strongly melancholic, dreamy and somewhat catchy – in short; it’s a top tune!